If you have sensitive skin or allergies, you know the struggle of finding products that work for you. Whether it’s the hours of researching ingredients online, or turning yourself into a human guinea pig testing out what works for you - the process can get exhausting. Luckily, EmpoweHER joined Mayo Clinic for a Facebook LIve broadcast to discuss SkinSAFE, which filter’s millions of products free of allergens and discover products right for your skin and lifestyle. SkinSAFE also shows the ingredients in products so you can more easily identify which ingredients are harmful to your skin. To check out SkinSAFE for yourself, click here. 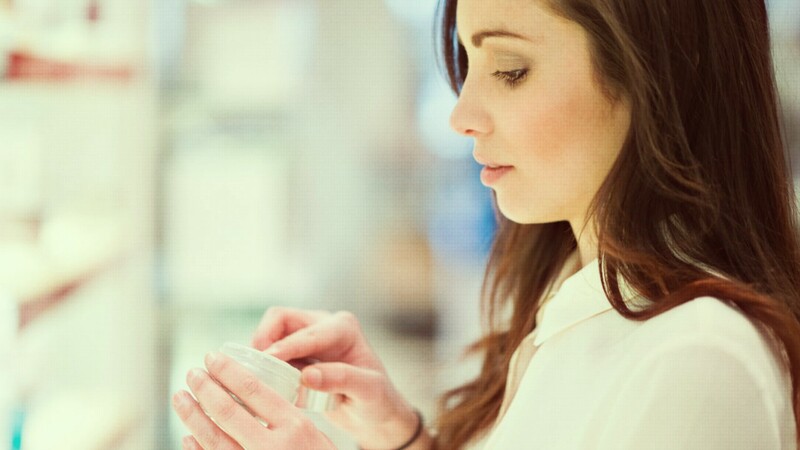 If you have sensitive skin or allergies, you know the struggle of finding products that work for you.